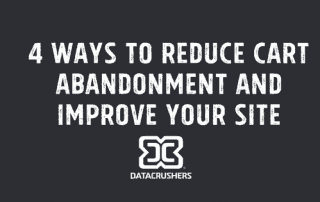 6 Critical Components of an Excellent Cart Abandonment Email! By Jeffrey Tower| 2018-03-27T18:12:37+00:00 March 20th, 2018|Cart Abandonment|Comments Off on 6 Critical Components of an Excellent Cart Abandonment Email! Creating fantastic abandoned cart emails that work! By Jeffrey Tower| 2018-04-24T22:37:48+00:00 January 18th, 2018|Cart Abandonment|Comments Off on Creating fantastic abandoned cart emails that work!